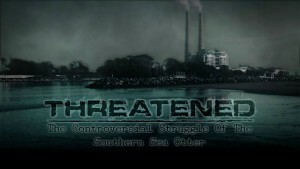 Threatened: The Controversial Struggle of the Southern Sea Otter. 41 min. Dist. by the Video Project. 2013 released in 2015. Price $59. ISBN unavail.